Broker/Owner and Founder of Prime Real Estate of Florida. Manny Gutierrez, former U.S. Marine, embodies true entrepreneurial spirit. He brings over 20 years of experience in sales, management, marketing, property operations, brand development, licensing, real estate and financial services with strong leadership skills and acumen. Manny has sold luxury waterfront and estates, new homes, condominiums, country club communities, commercial property, multi-family dwellings and land. In addition to traditional sales, Manny also brings expertise in auctions and accelerated sales methods. As former VP of DeFalco Real Estate Group, a boutique firm of Realtors® Auctioneers and Consultants, Manny perfected his skills as deal architect, led the company in sales and engineered some of the most complex real estate transactions in South Florida. During his tenure, Manny earned the designation of Accredited Auctioneer and is a member of The National Auctioneers Association. As a strategist and visionary, Manny co-founded Public Pricing® one of the few real estate sales systems awarded a national trademark. Public Pricing® has produced record breaking accelerated sales of both residential and commercial real estate in less than 90 days. Previously, Manny served as Senior VP of New Business for Madison Planning Group, a financial services provider. Manny was responsible for client cultivation and retention. He led work-site seminars and managed over $75 million in assets. Manny’s expertise in both personal and corporate financial planning allowed him to serve a wide array of financial clients. 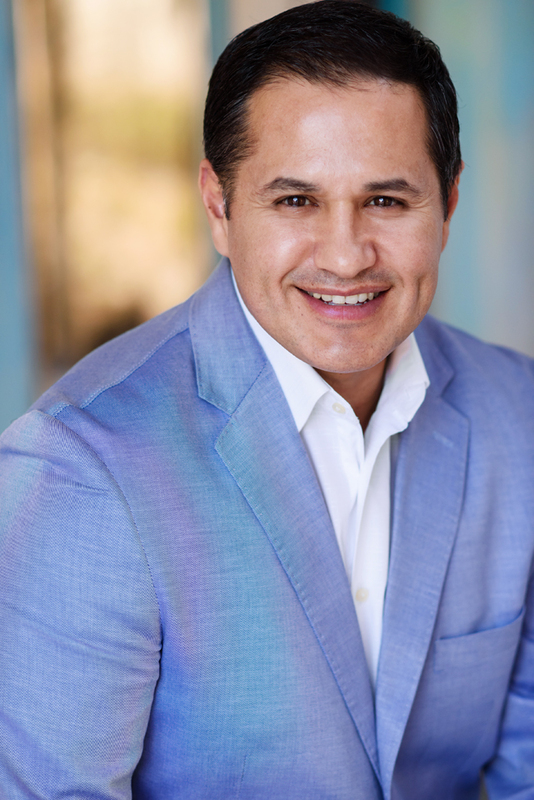 As Co-Founder and CEO of Entertainment Financial Management Corp., a management firm representing entertainers and athletes, Manny represented Grammy Award Winning artist, Scott Stapp, lead singer and front man for the band Creed. Manny spear-headed and negotiated the largest record deal to date for Stapp and their distributor, Wind-Up Records. Manny launched various successful projects including Stapp’s platinum selling solo album “The Great Divide” and the title song “Relearn Love” for the album “The Passion of the Christ: Songs” which was awarded the coveted GMA’s “Dove Award” for “Special Event Album of the Year”. As a Former U.S. Marine, Manny served at Marine Corps Head Quarters Washington, D.C. where he served as a Promotional Board Liaison at the Naval Annex and The Pentagon. He finished his tour of duty at CINPAC Fleet Hawaii and was Honorably Discharged in 1996. In his personal time, Manny promotes the Leukemia Lymphoma Society which supports research, patient services, advocacy and education. Manny also competes in numerous charity Triathlons, spreading awareness and educating others. As a South Florida real estate professional, Manny continually promotes the lifestyle advantages of living in the market he enthusiastically serves.